Declan Bonner was pleased to get competitive minutes under the belts of several players yesterday afternoon. 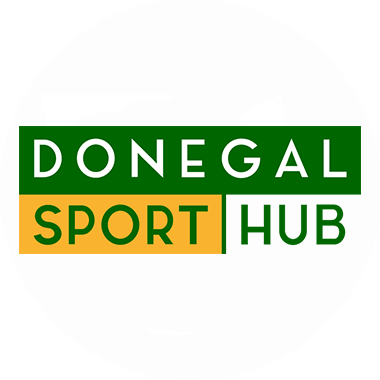 A sometimes youthful and inexperienced Donegal side had little trouble on their way to a 0-21 to 0-11 McKenna Cup win over Queen’s. It was every bit as comfortable as the ten-point margin suggests. “It was a nice workout,” Bonner mentioned afterwards. “Queen’s weren’t the strongest opposition and we were patchy. Bonner was sucking on a throat lozenge as he spoke to the media, but there hadn’t been much for him to shout about to his players during the game. He said: “When we got into a seven-point lead early on, it was difficult to lift it. A different mindset creeps in and you stop doing the things you work on. “We had some decent scores and had some good passages of play. “We had a fairly inexperienced side and we have a lot of men missing. We still have work to do. Eoin McHugh was back in tow yesterday having stepped away from the panel in 2018 and spent his summer in Boston, while Niall O’Donnell and Jason McGee – who elected to play with the county U20s last season – were also included in the XV. Bonner added: “Some of the lads got good game time. We got 70 minutes for Eoin McHugh, which was a bonus. “We got games for Brendan McCole, Conor Morrison and we got Martin McElhinney and Martin O’Reilly back on the pitch. That’s all positive.